If you currently hold Stryker shares, consider selling and swapping into much better values. Demand for artificial joints is growing, and Zimmer Biomet is a good way to play the demographic trend. A one-day pullback wouldn't turn me into a bear. Investors shouldn't be buying certain healthcare stocks based on Donald Trump's nomination of Tom Price as HHS chief, says Jim Cramer. A rising daily OBV line makes me bullish on the next move for SYK. The volatility created by the Brexit vote makes several stocks particularly attractive buys. Traders should risk a close below $105. 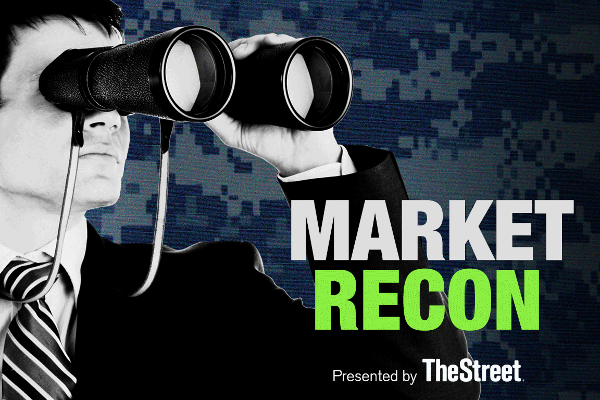 As Johnson & Johnson surveys the M&A scene, investors would be wise to keep Stryker on their radars, Real Money's Jim Cramer says. Apple’s quarterly earnings report failed to inspire Wall Street traders last week, but investors should remain energetic about the tech giant’s stock.